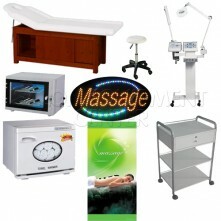 Save big on our pre-made or custom equipment and furniture packages! You can create and combine your own custom packages and save! 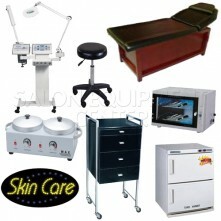 The skin care packages contain everything you need for a professional beauty or spa salon. 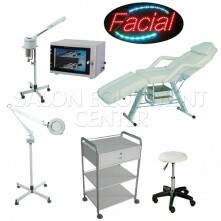 We have packages tailored for any salon's size, but you can combine items into custom packages that best suit your needs. Contact us for any questions regarding our packages, our operators are standing by!